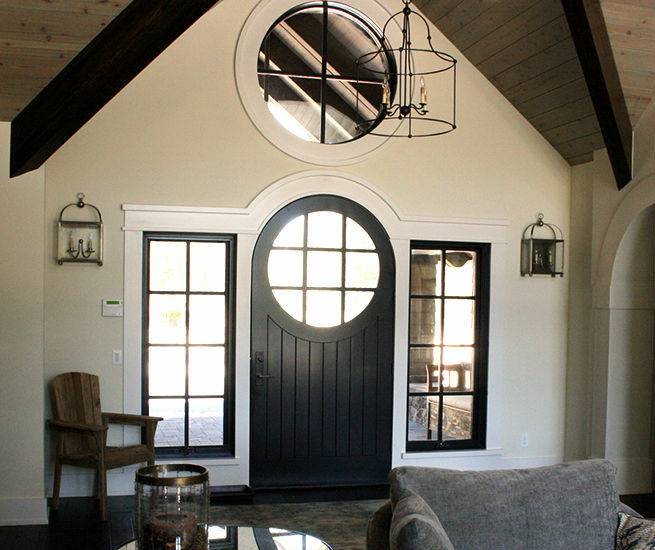 Black painted sleek design contemporary custom door with unique circular window feature. 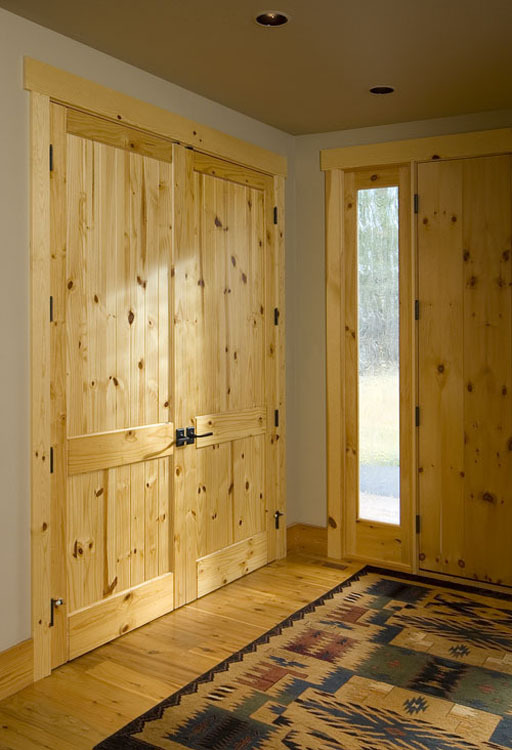 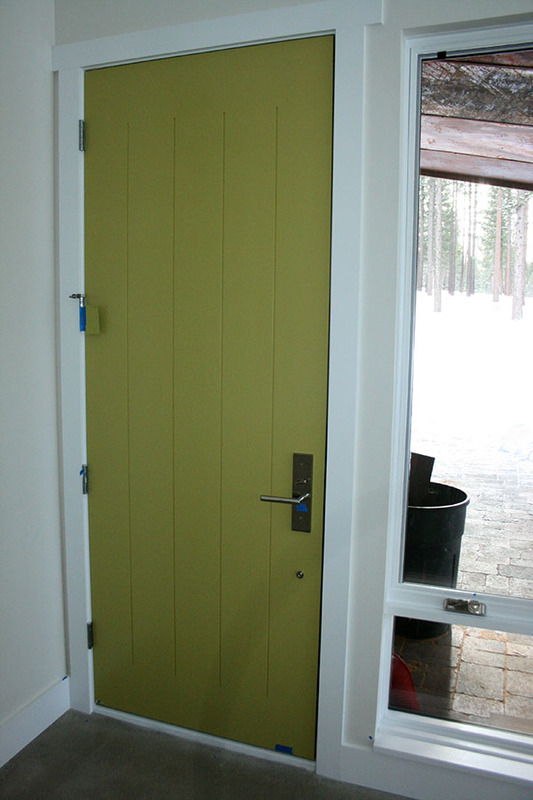 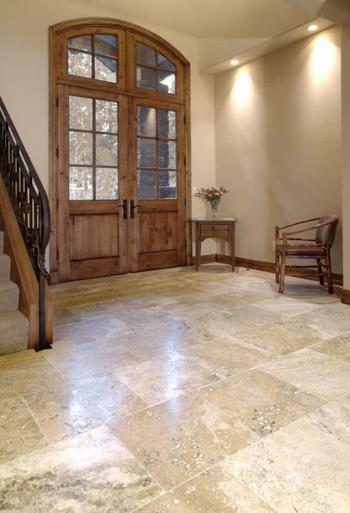 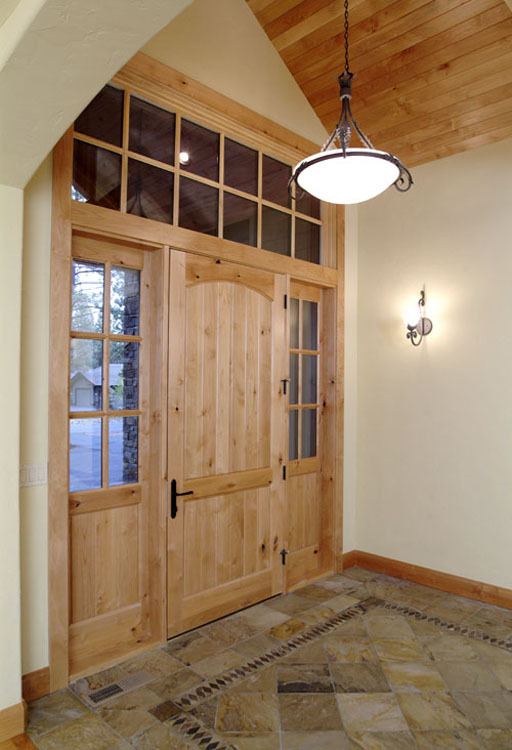 VG Doug fir round top door with grooved panel. 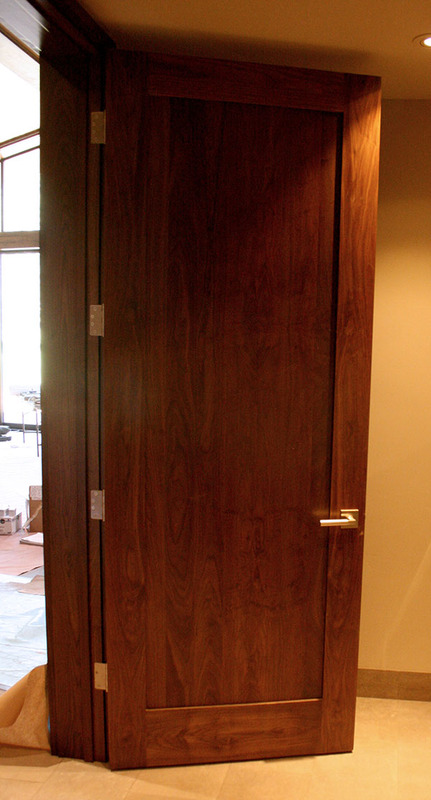 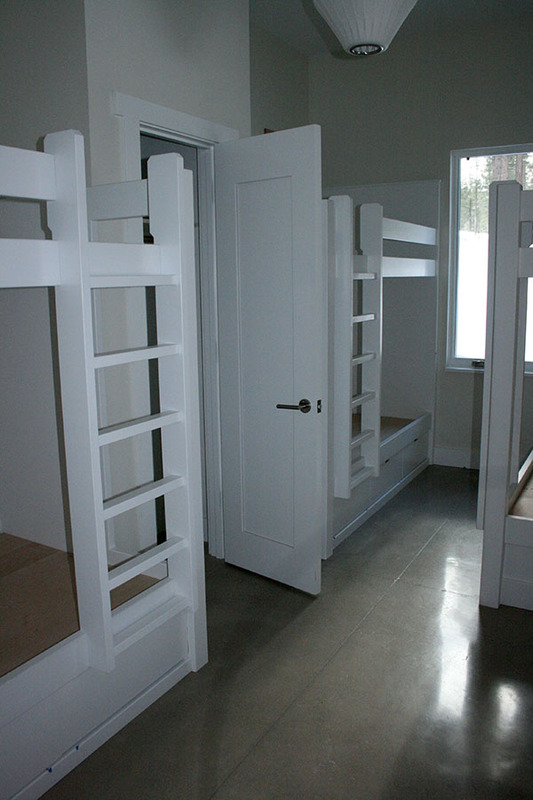 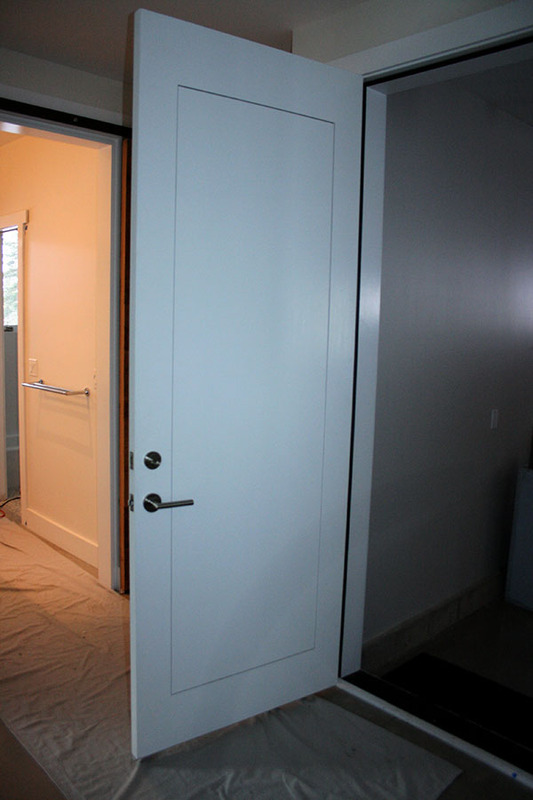 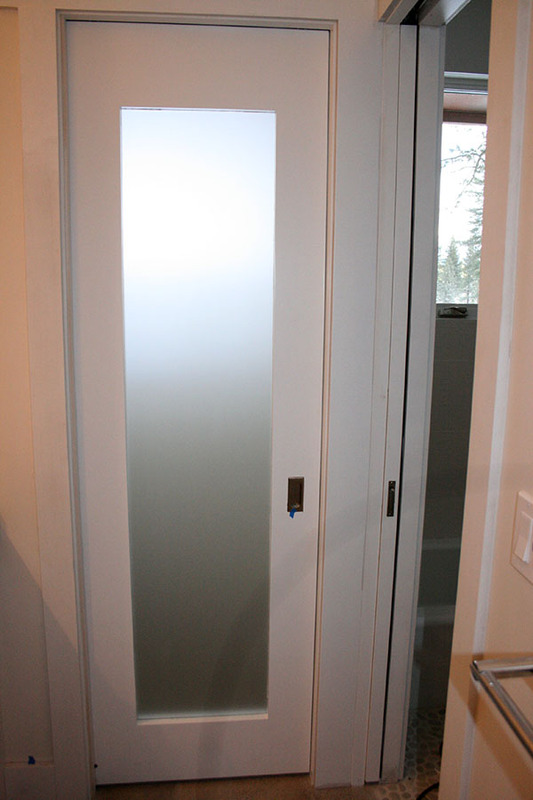 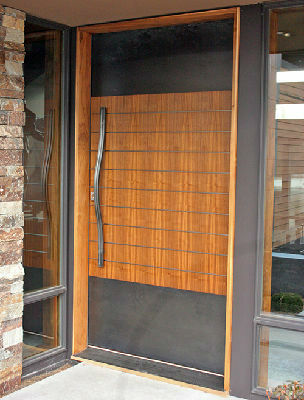 Flush oak door with steel kick plates, and steel band inserts. 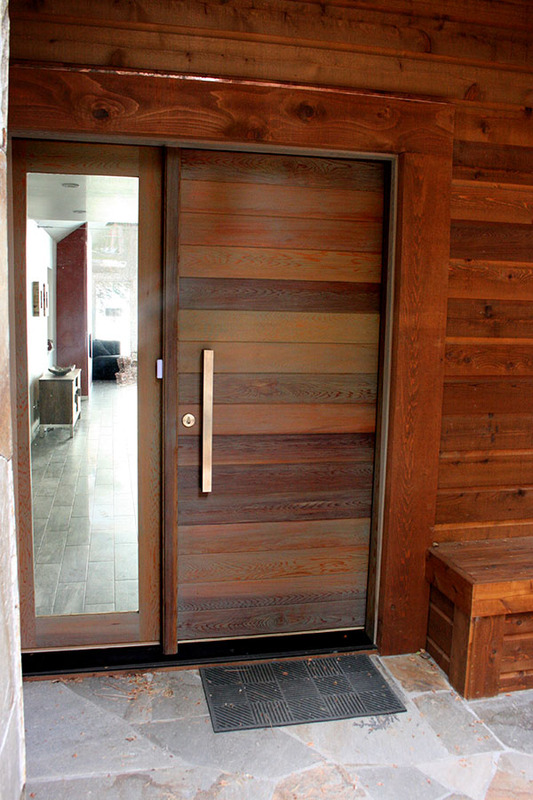 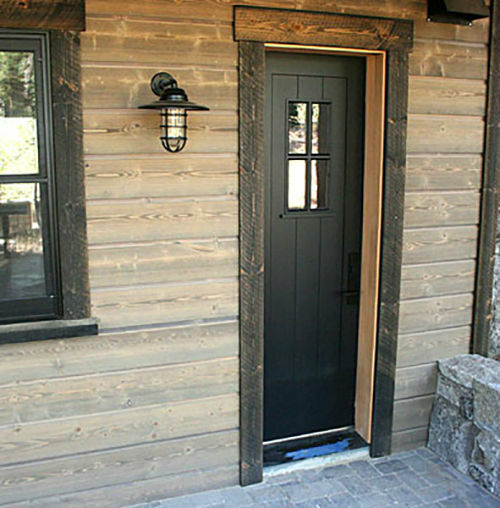 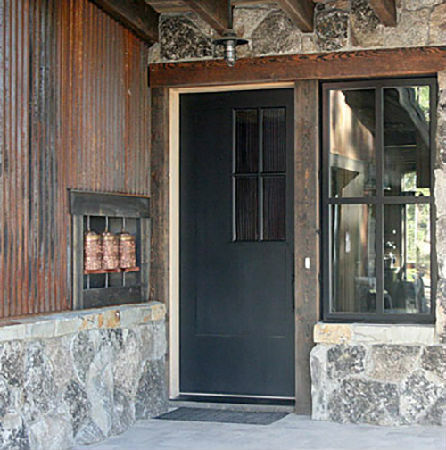 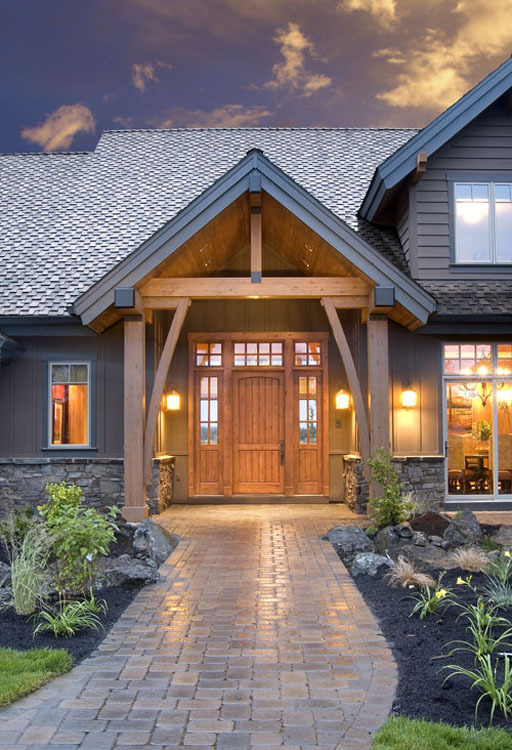 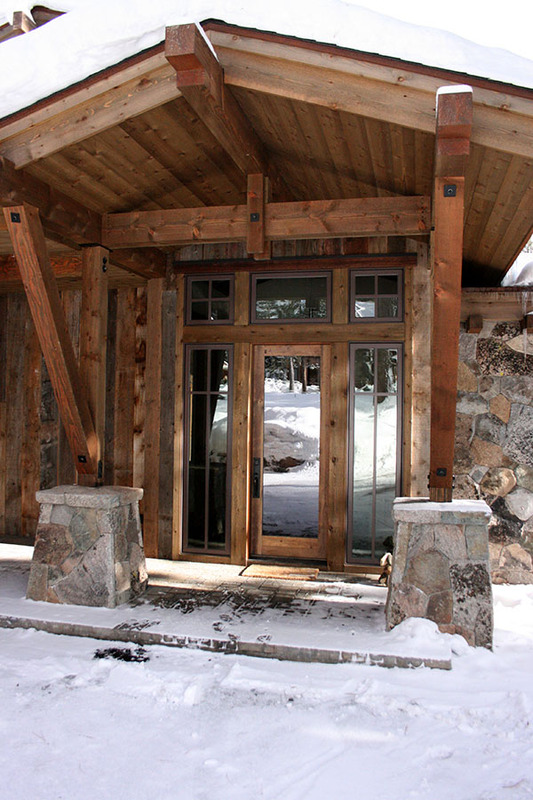 Western red cedar entry door with transom. 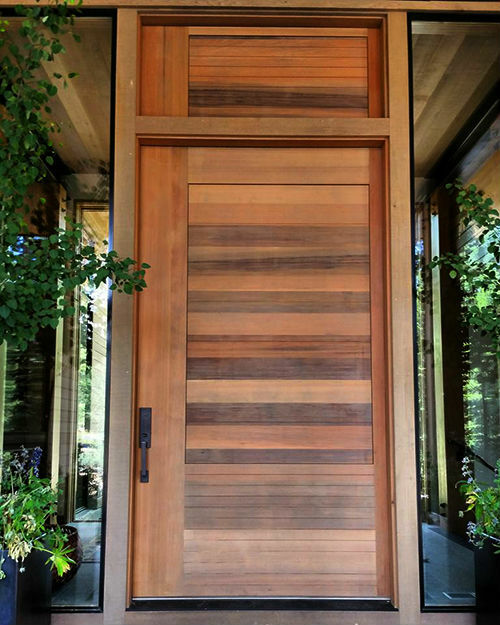 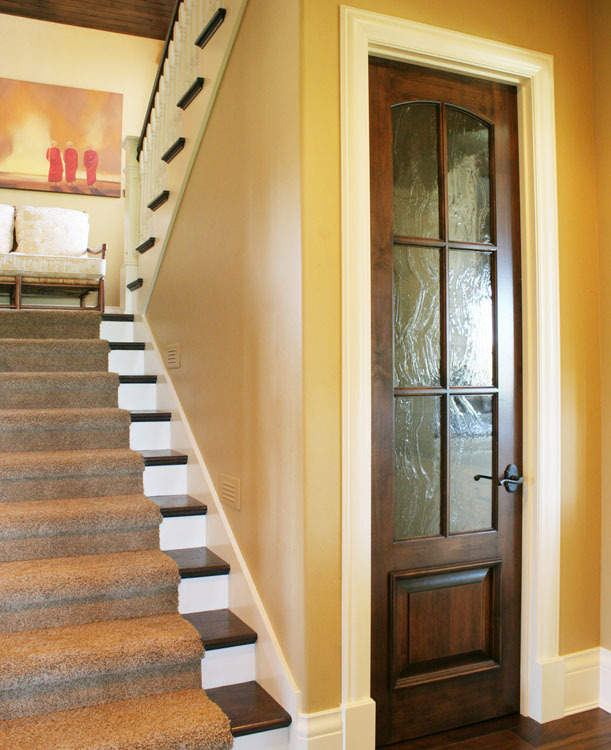 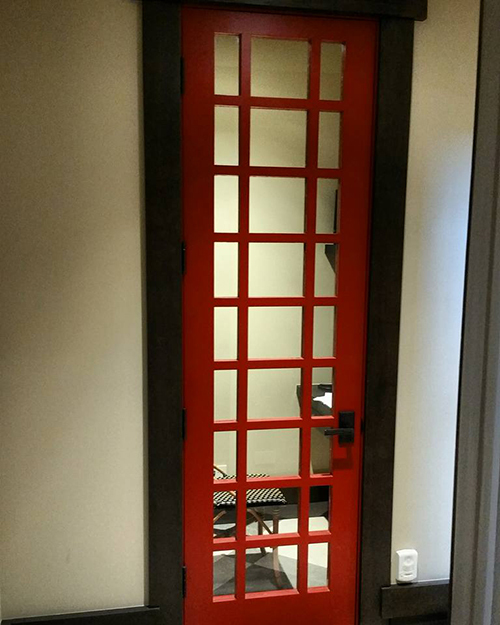 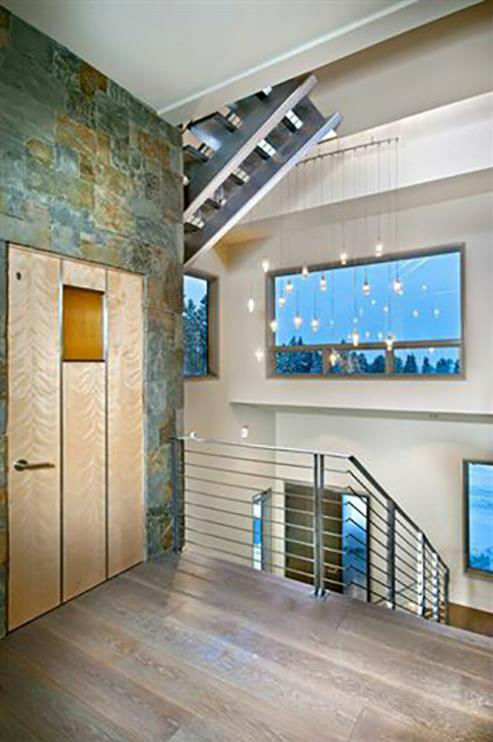 Beautifully designed custom door.